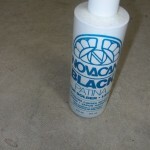 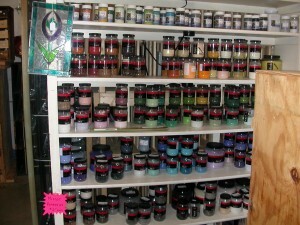 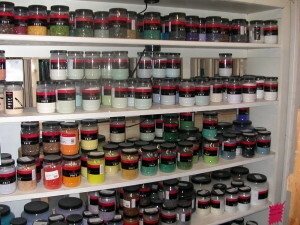 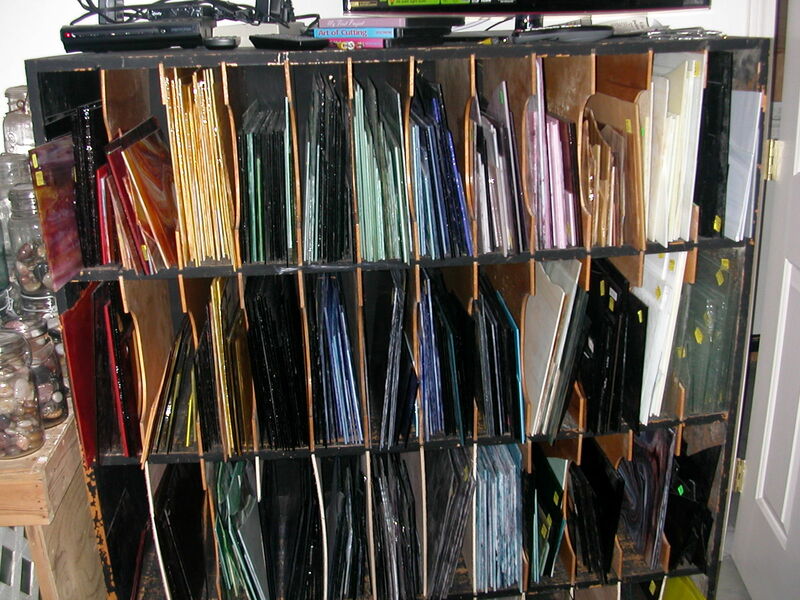 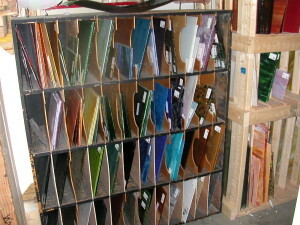 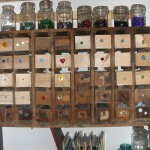 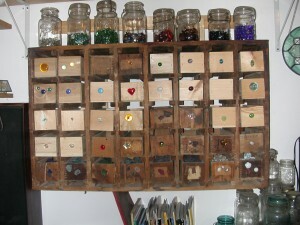 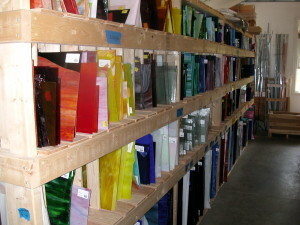 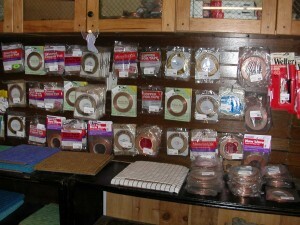 Stained Glass Supplies Are Now Available! 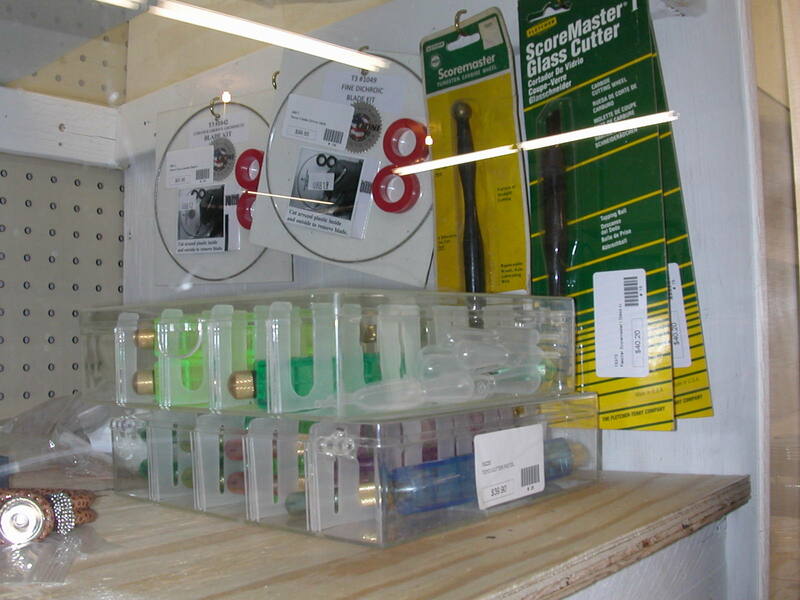 Also look under the retail store tab; up dated 3/22/18. 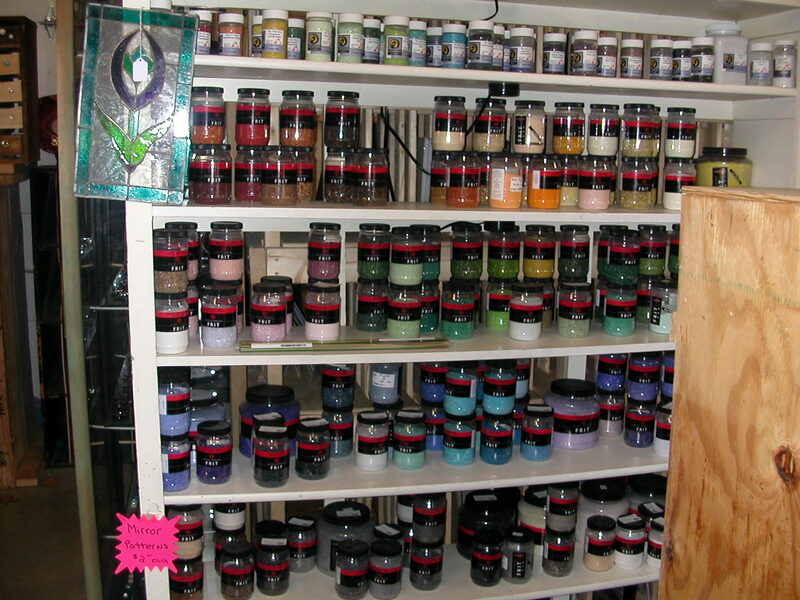 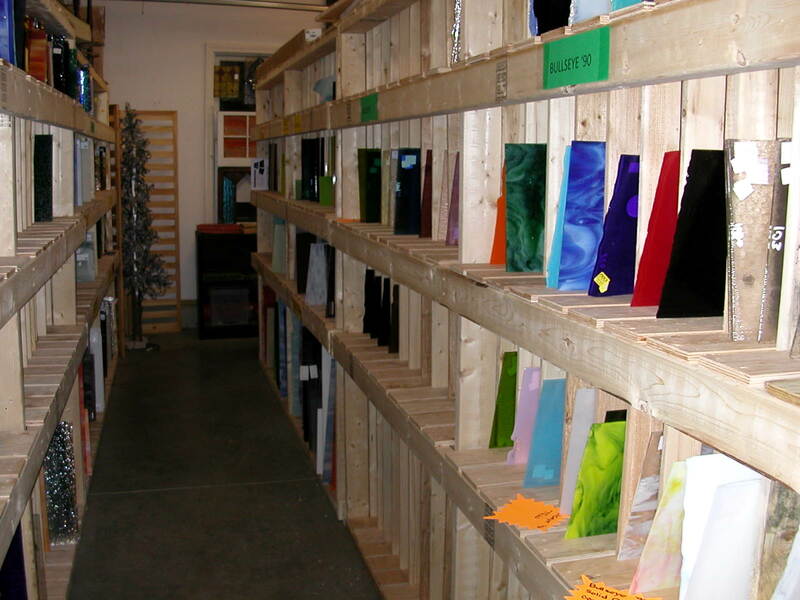 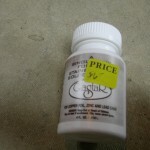 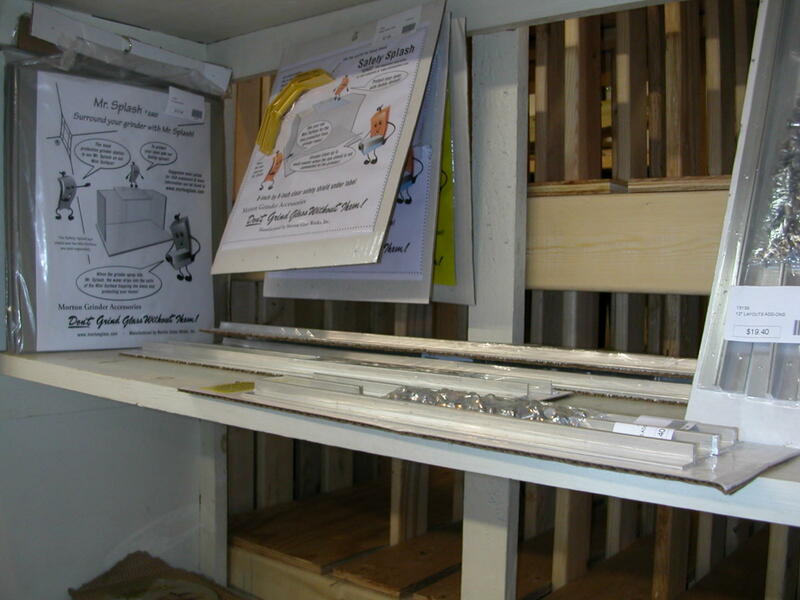 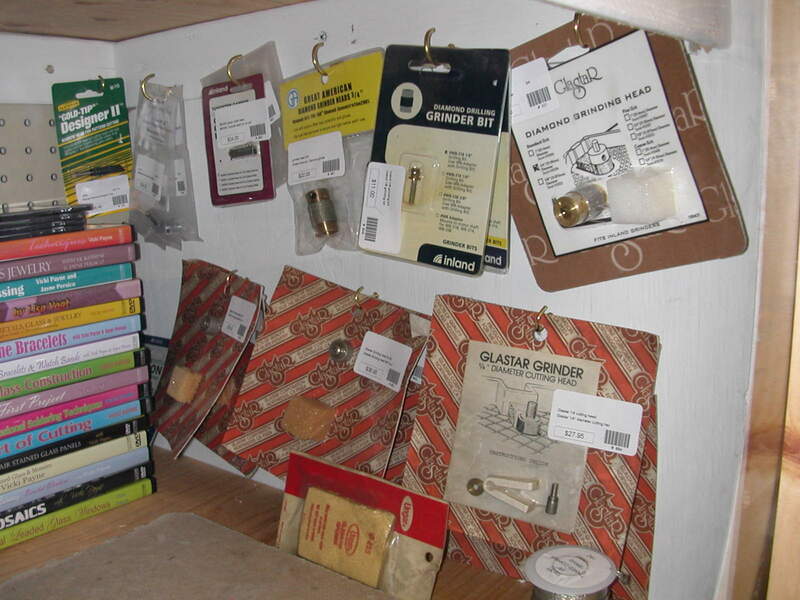 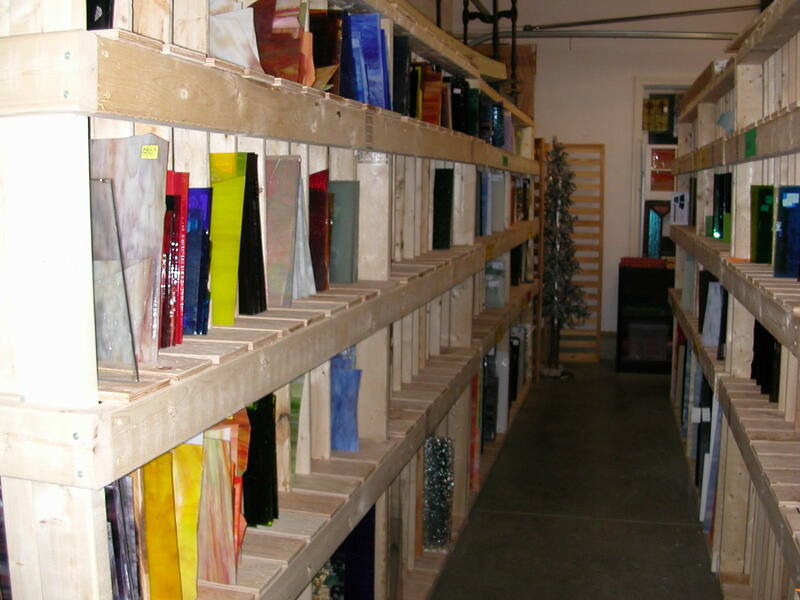 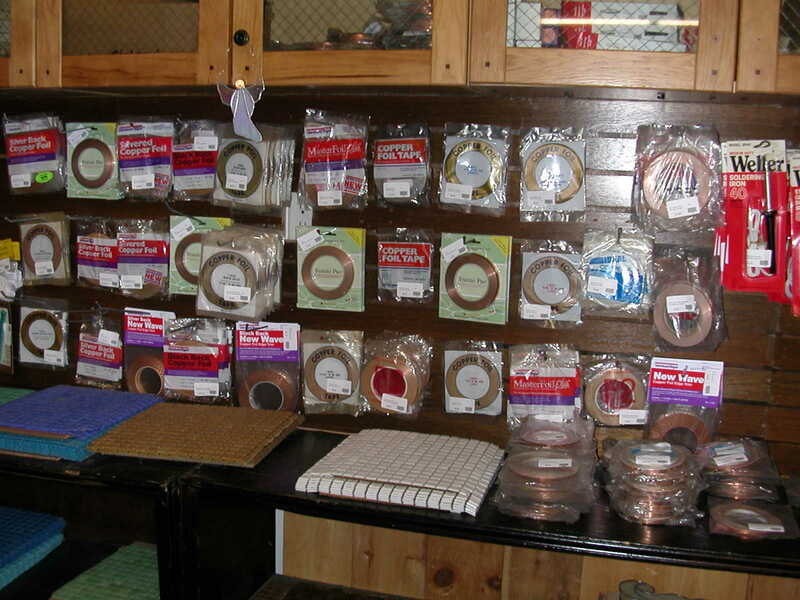 If you’re located in northern Worcester County or southern New Hampshire, you don’t have to drive very far to find stained and fusing glass supplies. 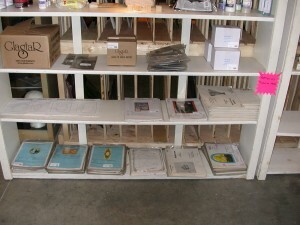 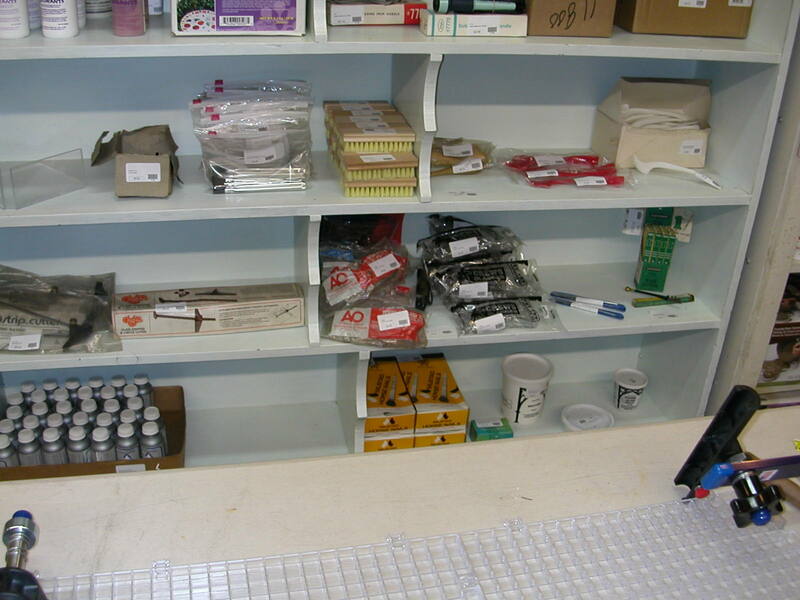 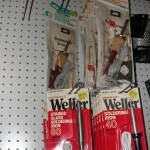 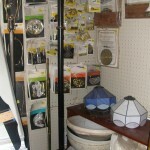 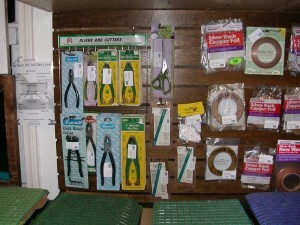 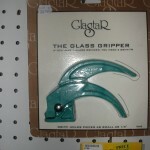 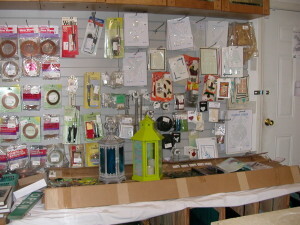 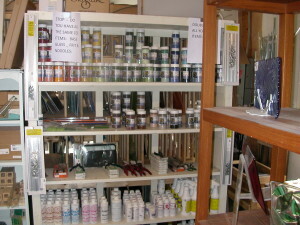 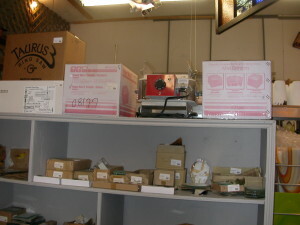 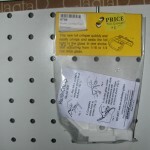 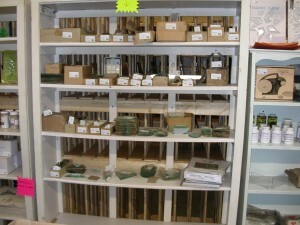 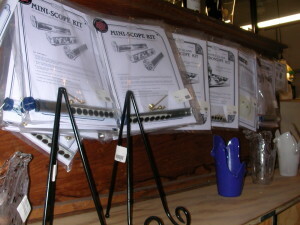 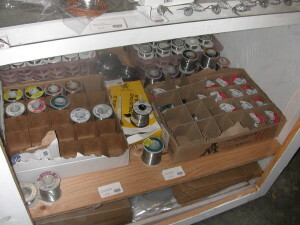 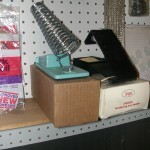 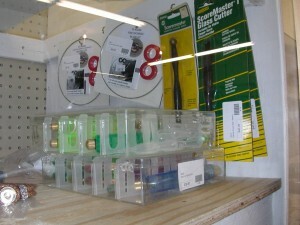 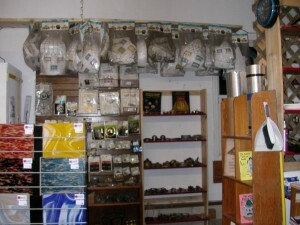 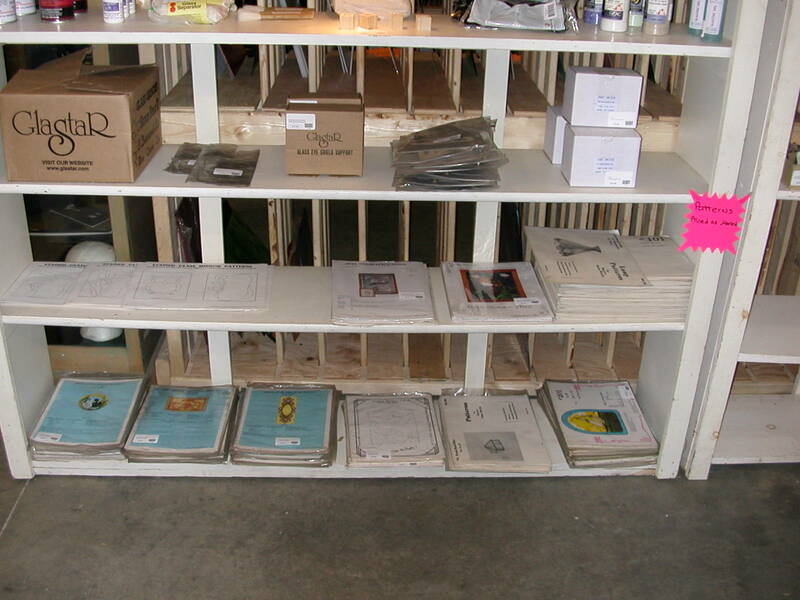 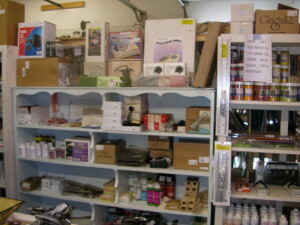 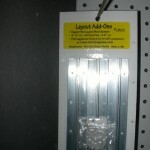 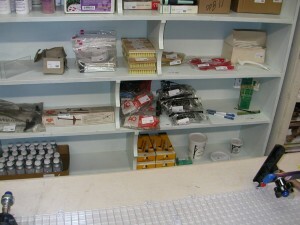 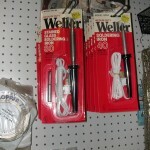 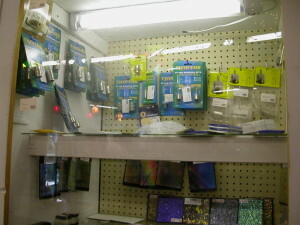 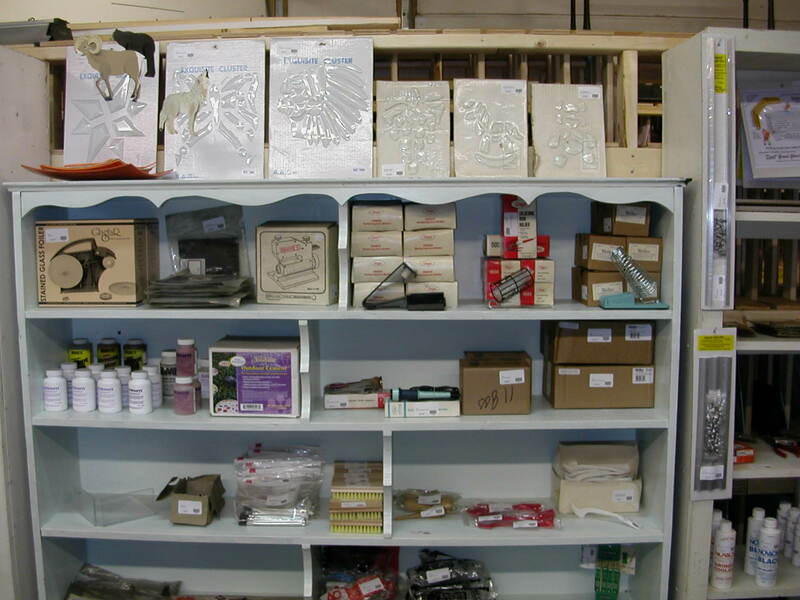 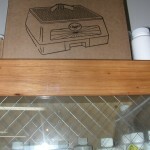 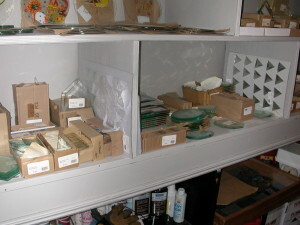 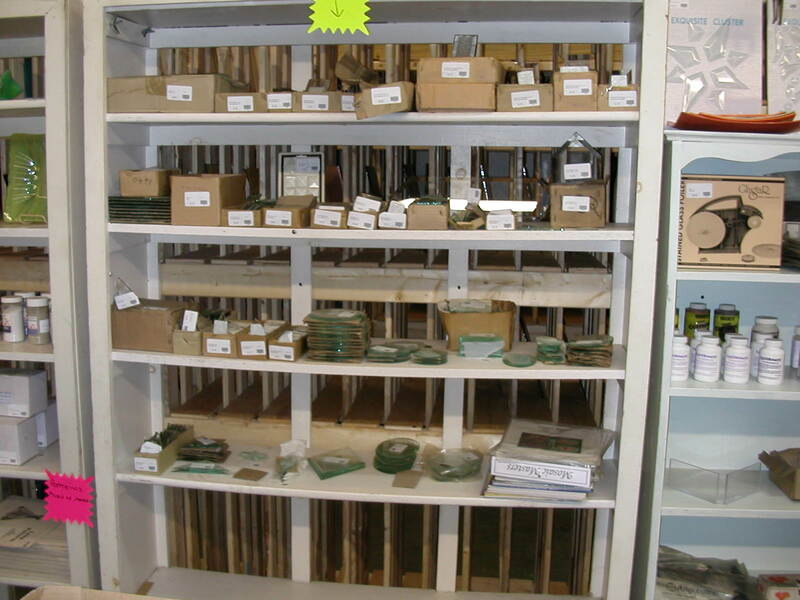 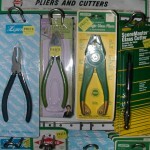 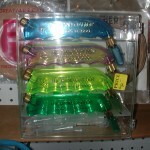 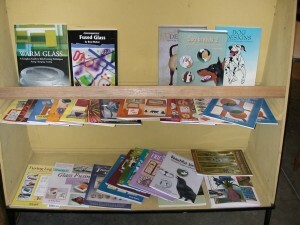 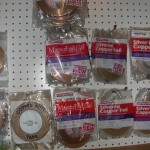 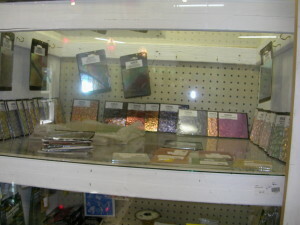 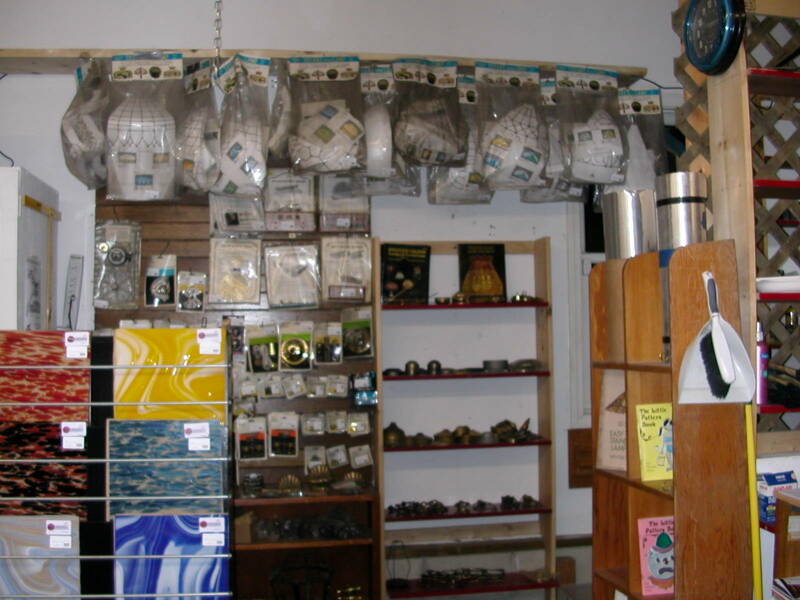 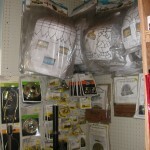 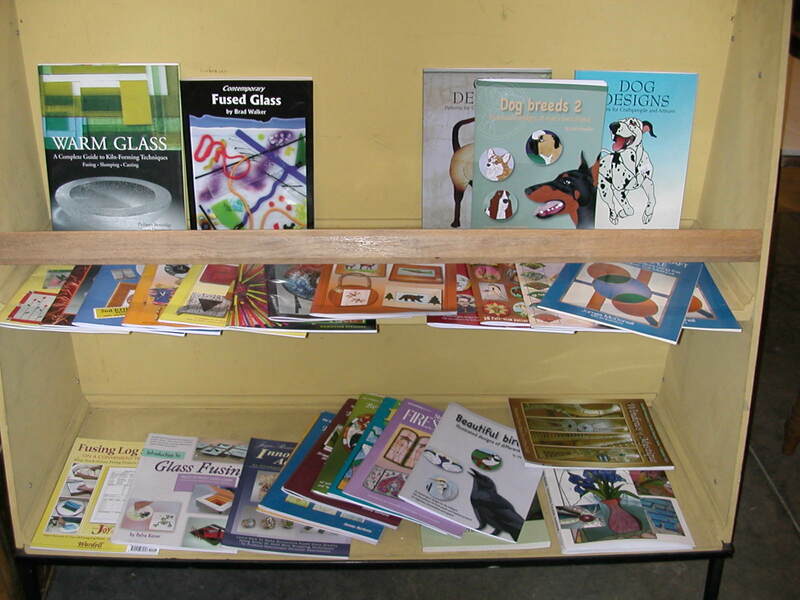 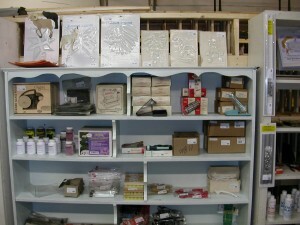 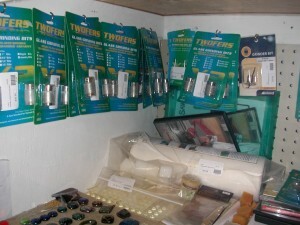 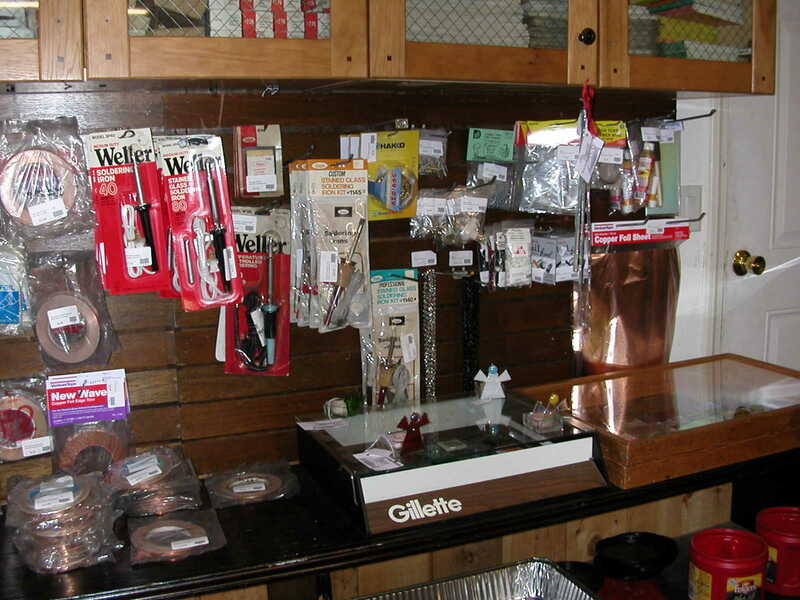 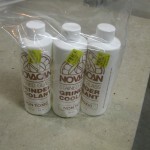 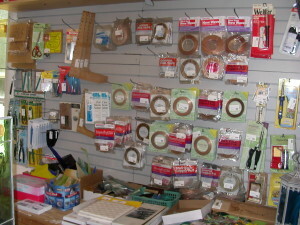 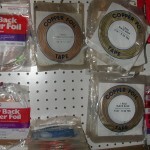 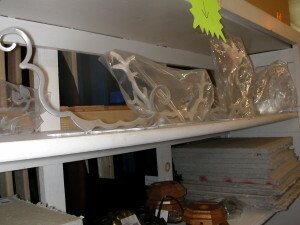 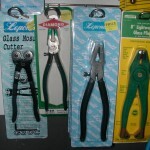 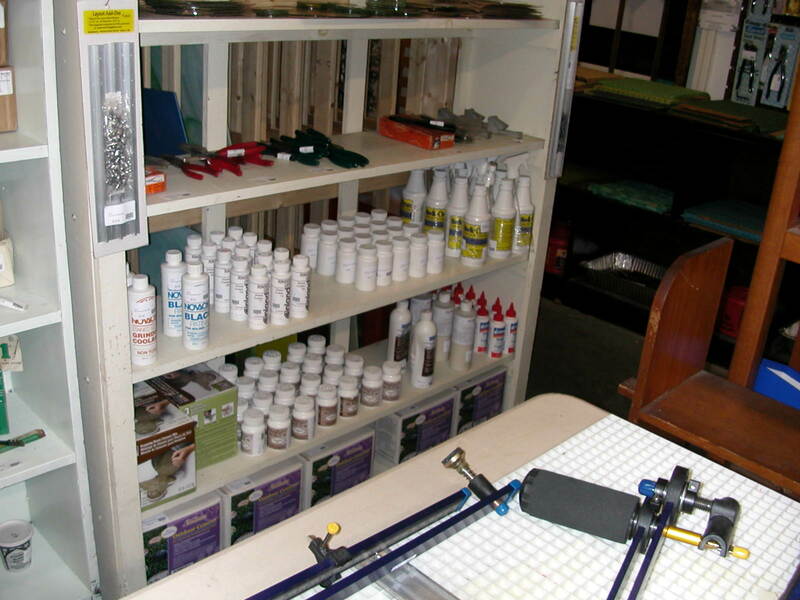 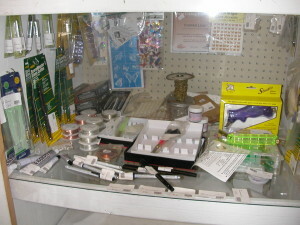 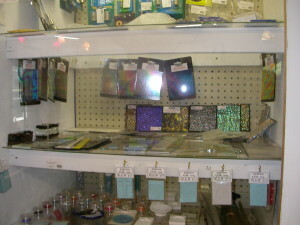 We have a huge selection of glass, tools including grinders and cutters; complete kits, frames and more. 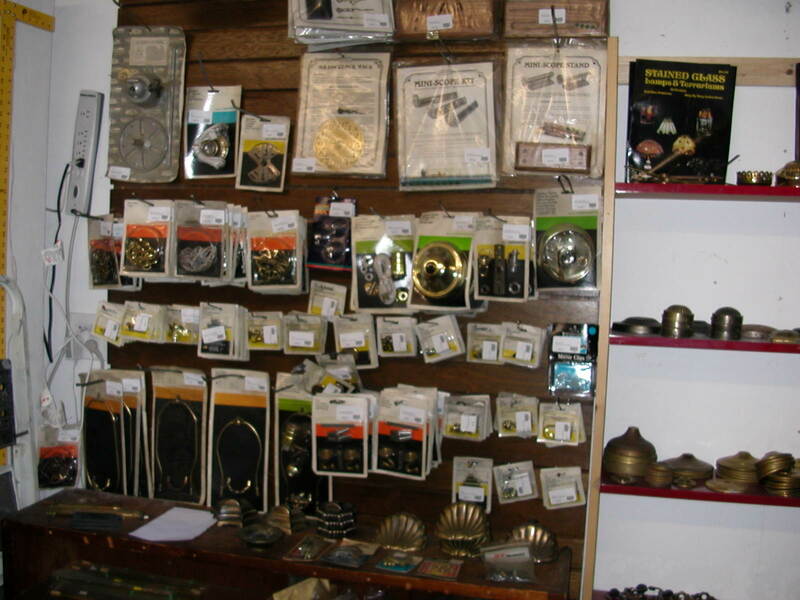 Feel free to stop in and see our selection! 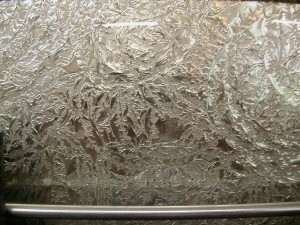 If you don’t see it ask, if we don’t have it, we can get it within a few days. 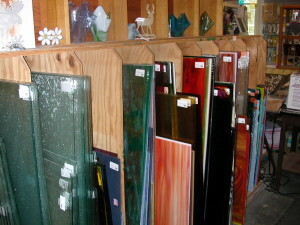 Van Gogh Glass BEAUTIFUL GLASS A MUST SEE!! 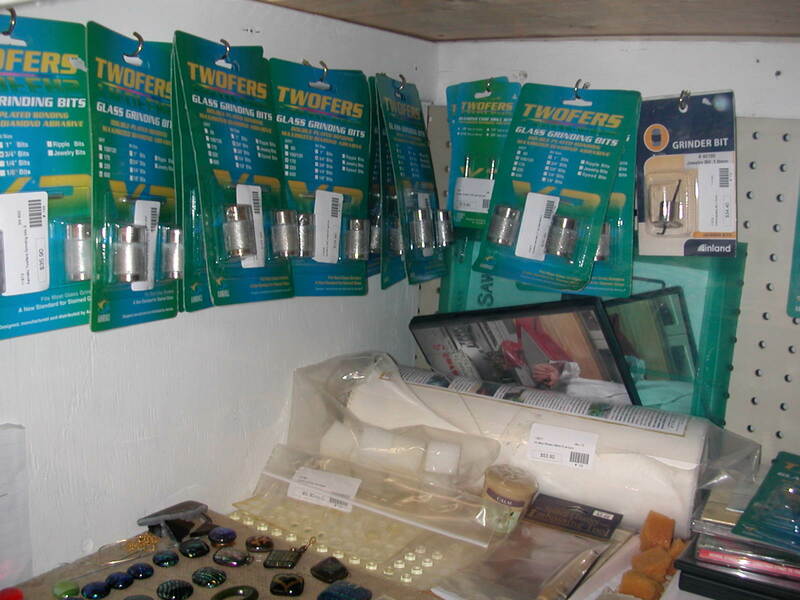 Taurus III blades, Score Master Glass Cutter, Toyo pistol Glass Cutters Need grinder bits? 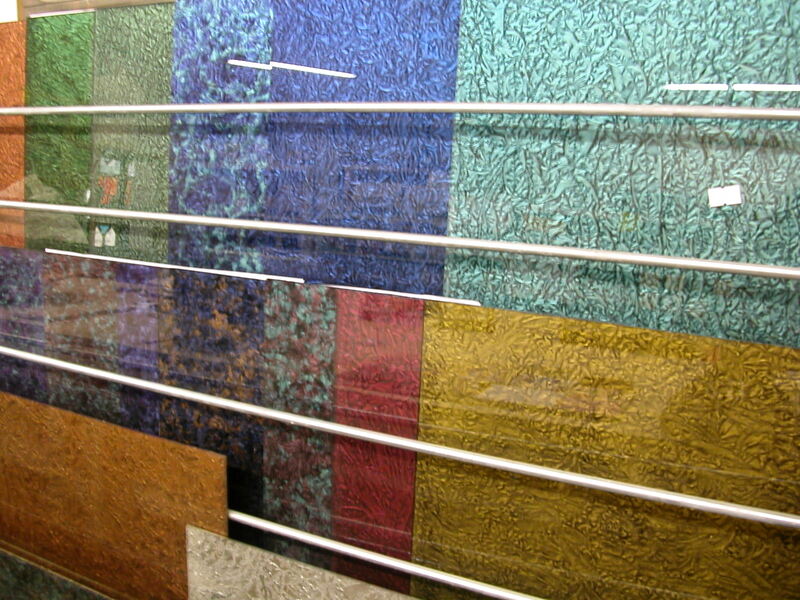 Stained Glass Fusing Glass two floors of glass. 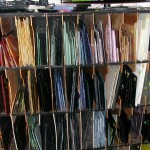 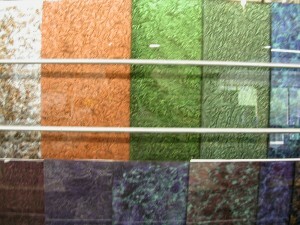 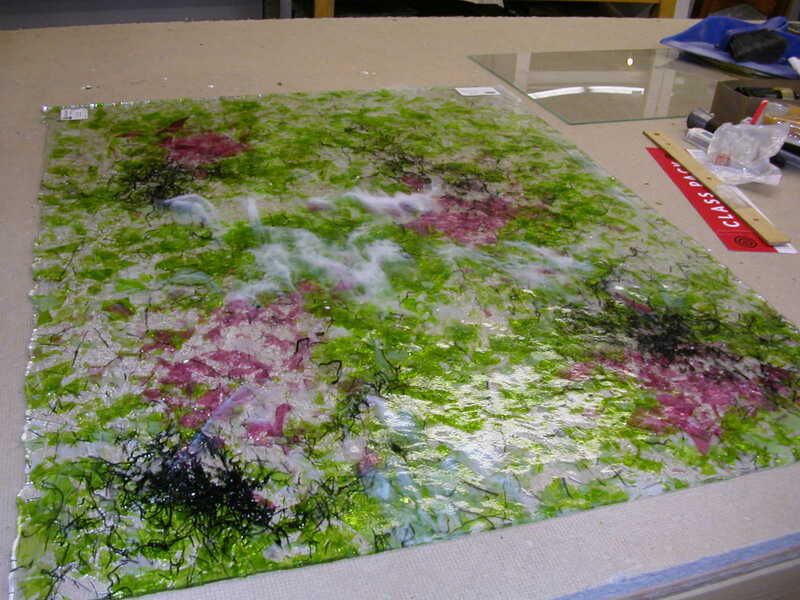 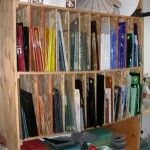 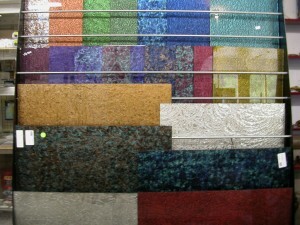 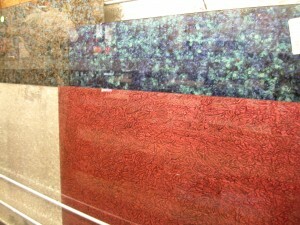 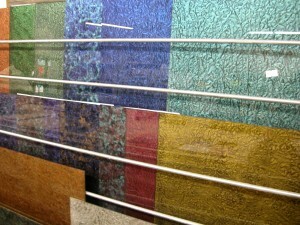 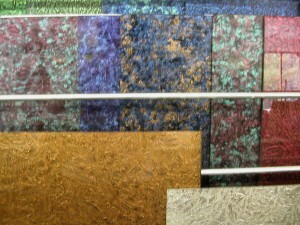 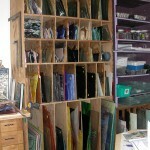 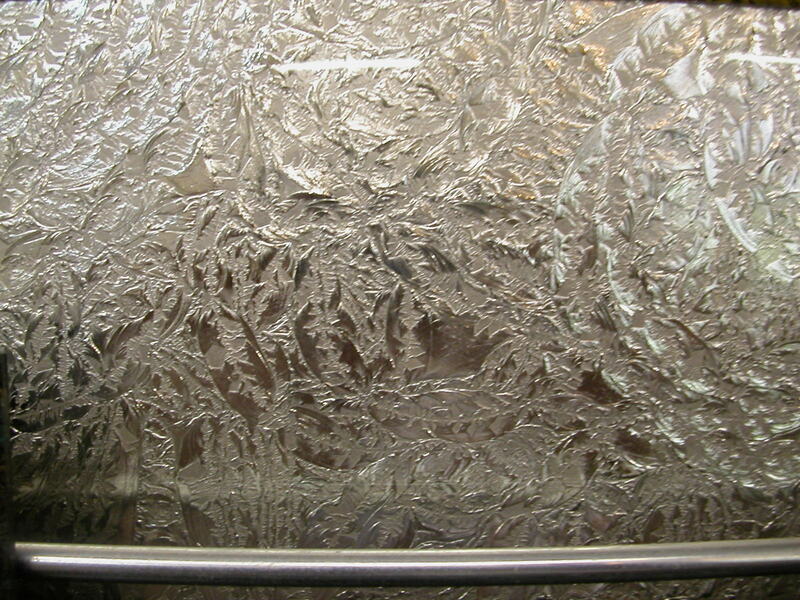 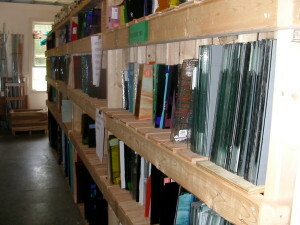 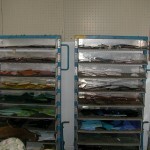 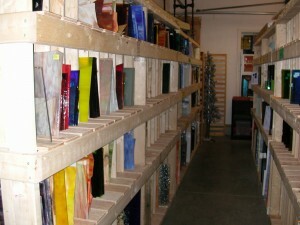 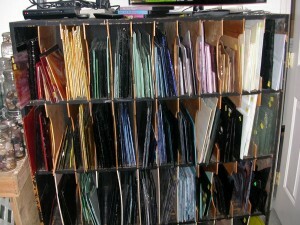 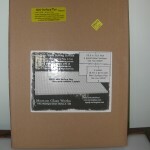 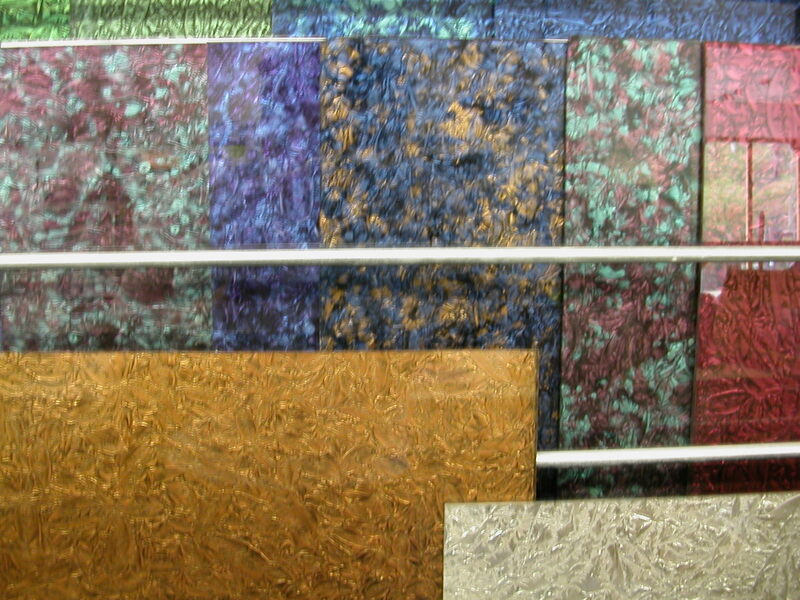 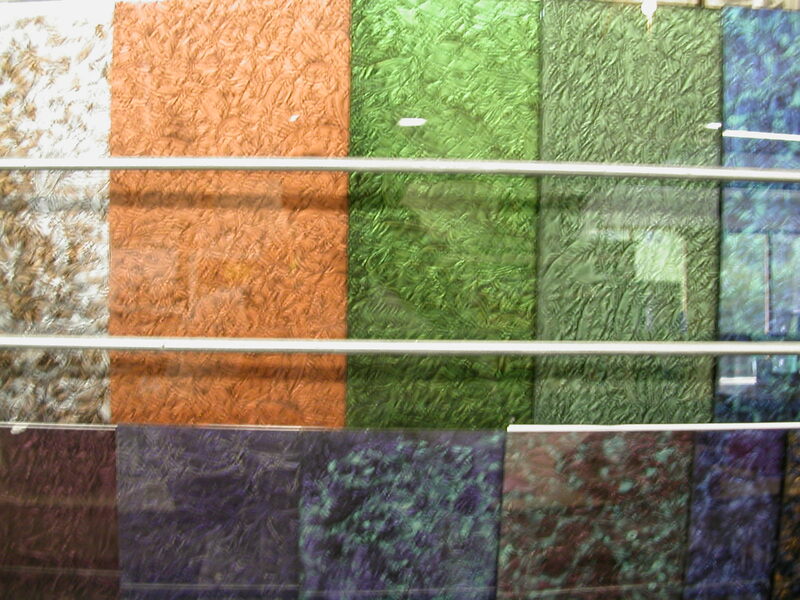 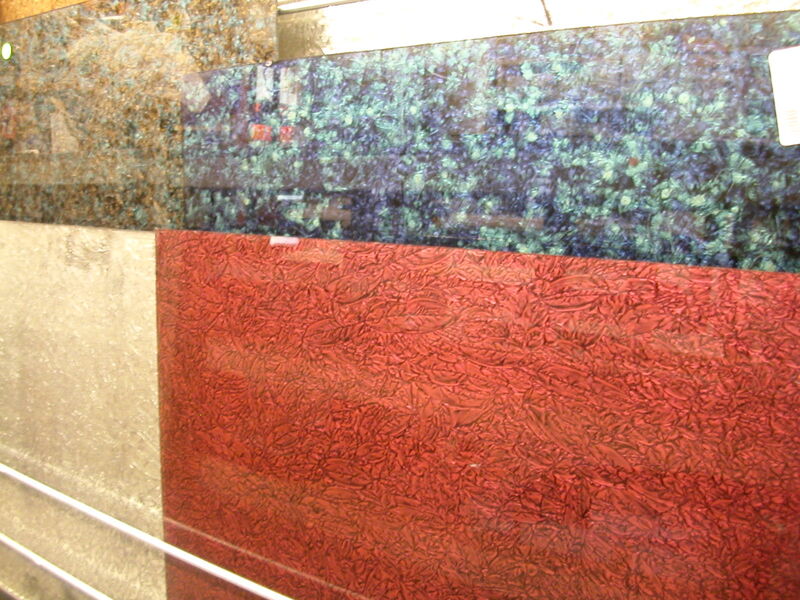 Large sheets of glass (we can cut to any size).